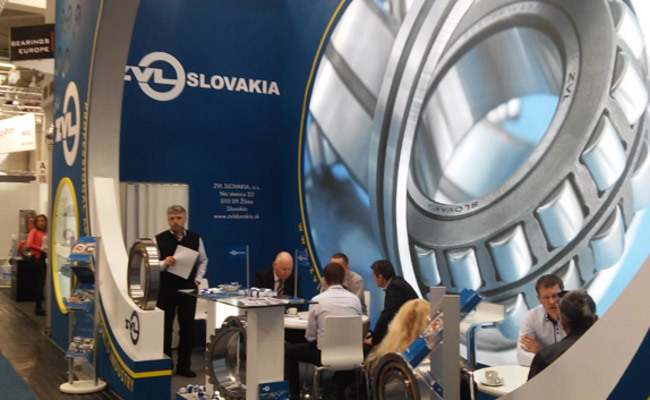 Thank You for Your Visit at Hannover Fair 2015 | ZVL SLOVAKIA, Sp. z o.o. 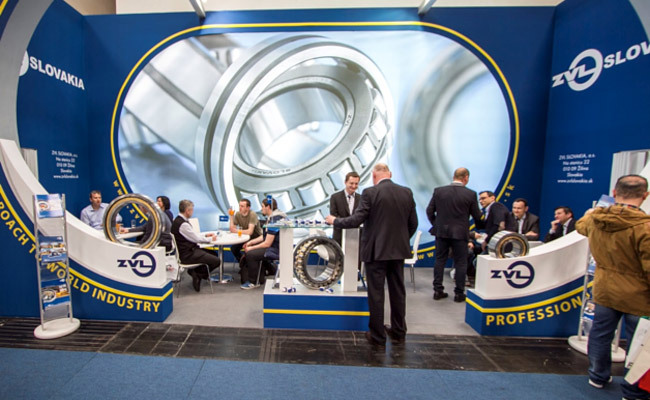 we would like to thank you for your time spent visiting our stand at international industrial fair Hannover Messe 2015, which took place from 13.4. to 17.4.2015. More than 6500 exhibitors from over 70 countries of the world took part in this significant world event. We appreciate the large attendance of the ZVL SLOVAKIA, a.s. stand, many interesting discussions and big interest in our product portfolio. Thank you for your support of our products and we are looking forward to the next fair. We hope the next year will be as successful as this year.